The Best Corporate Uniform Shirting in Chennai !! 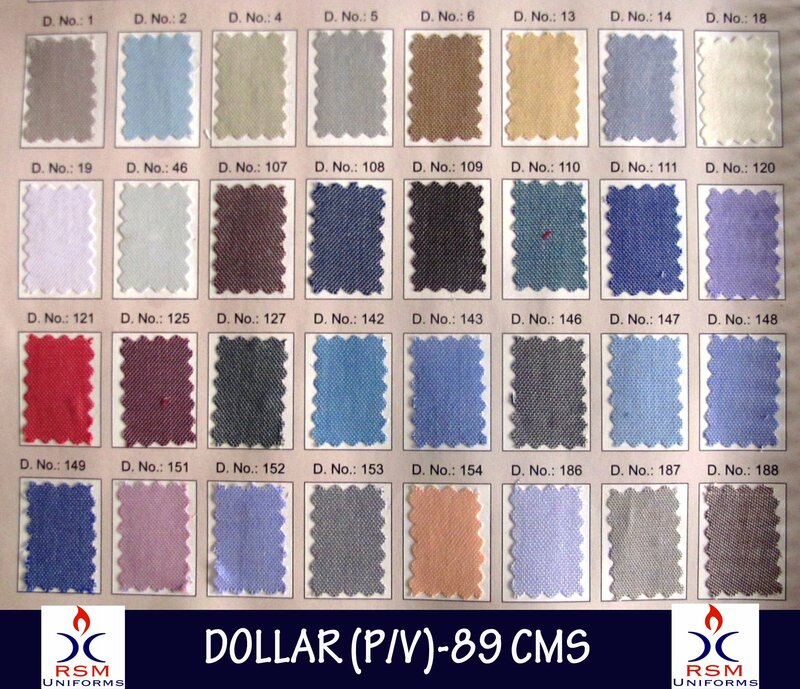 A blend of Polyester and Viscose this Uniform fabric is in constant demand by Corporates in and around Chennai. Traders in Chennai sell this by different names – Dollar, Executive, Samurai,Karate, Accord, Chambray to name a few. There are many colors available to choose from and the most famous among them is the Corporate blue which is been the Uniform for companies like MRF, Hyundai for many years now. Because of the high demand of this material in Chennai market we stock this fabric always to meet the demand of our customers. Please get in touch with us in case you are in need of this fabric for your company. very Nice collection of Corporate Uniform Shirting.